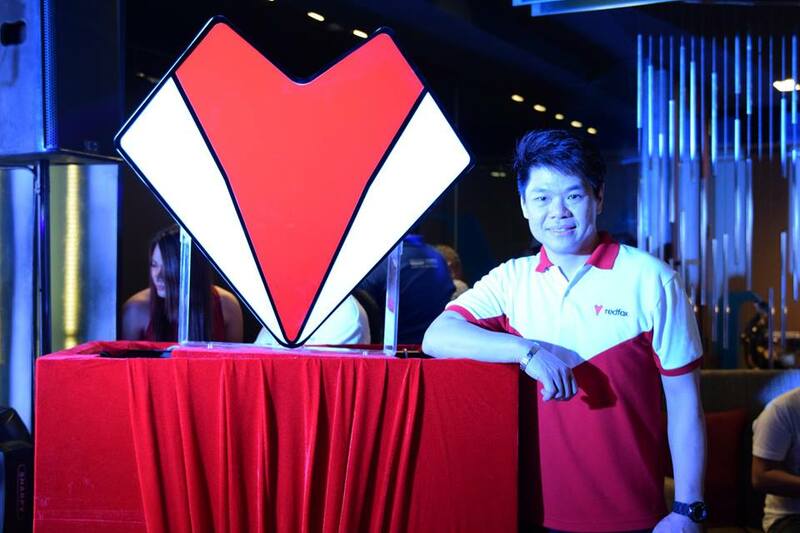 Redfox Technologies unveils their newest company/product logo at the #RedTransformation event last august 8 in Mandaluyong City. The new Redfox logo is a combination of a heart & diamond shape, is a bold statement that they're now ready to move forward and take over. RedFox also transformed their business approach as their new slogan "Luxury within Reach". Giving the consumers a high quality products at very affordable price. Aside from launching of new logo, RedFox also unveils their new and upcoming products such as laptop, 2in1, peripherals and also smartphones. For more info, visit fb.com/redfoxtechnologiesph or www.redfoxtechnologies.com. Follow us on our Social Media accounts Facebook.com/GizmoManila, twitter.com/GizmoManila and Instagram.com/Gizmo_Manila.